Profit is driven by the finances of a business. But who wants to attend those dry, overly analytical presentations? Nicole Fende is your solution. Nicole Fende, aka The Numbers Whisperer®, tames your financial fears and delivers practical advice to boost your bottom line. An investment banker who attained Chief Financial Officer status before age 30, Nicole is the author of “How to be a Finance Rock Star: The Small Business Owner’s Ticket to Multi-Platinum Profits” and “The Prosperity Dimension: A Small Biz Sci-Fi Adventure”. Join Nicole and her infectious laugh, together you will laugh all the way to the bank. Nicole was able to bring us great information about profit and maintained a high-energy presentation. Where else can you learn how to become more successful and play with a Light Saber? Nicole has such good energy and really knows her stuff! Great info and speaker. You can apply ideas to financial plan right away. Nicole is an amazing speaker, with wit and humor she makes finance fun! (which I thought was impossible to do). Her way of speaking engages the audience and makes them understand what they can do improve their business and make more money. How to uncover and identify the money mindset challenges holding you back. The building blocks for a new, profitable mindset. Clear, practical actions steps you can take to put your new mindset to work today. Nicole’s signature keynote teaches you how to replace your money mindset blocks with a fun, can-do approach that will lead to more money in your pocket. Profit is how we keep score in business, yet an overwhelming percentage of entrepreneurs, consultants, and small business owners avoid doing the books, running the numbers, or even calculating a profitable price. Why? Mindset. You can have all the knowledge on the internet (at least all the stuff that’s accurate), however the value is in the application. 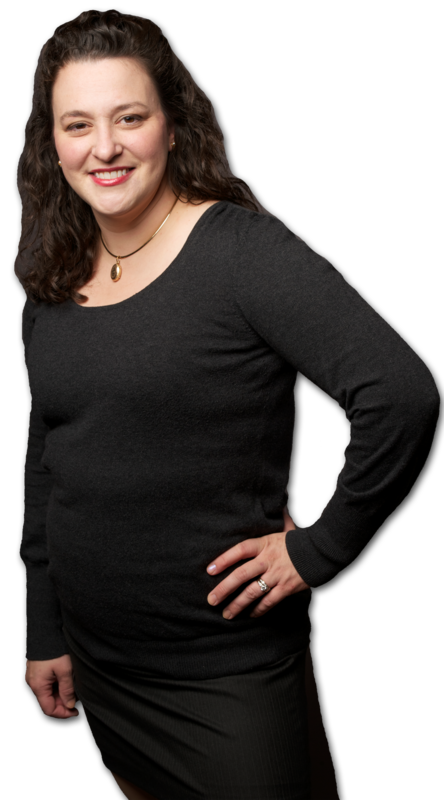 Nicole will transform your money mindset to grow your bottom line. These proven programs can be customized for your audience. Scroll down for details on these signature talks or contact Nicole today to discuss your needs. How to identify the 3 most common pricing mistakes. To calculate the cost of these mistakes (which comes out of your pocket). Easy to implement solutions to fix or avoid these mistakes. Are you working harder for the same money, or even less? Real life, real stories, and practical solutions. During this hands-on session you will learn how to identify these mistakes, understand their impact on your business, and create a plan to fix them. All presented by the woman with the most infectious laugh in the world. You’ll have fun or she’ll eat her pocket protector. Guaranteed. Self-publishing can be a great way to bring your book, graphic novel, or comic to market. Done right it can generate a modest profit (sometimes even before you publish). Done wrong it can be one big money pit. Presented by profitable self-published author and small business finance expert Nicole Fende. Nicole is a trained facilitator with years of experience successfully herding cats managing professionals in a large group setting. 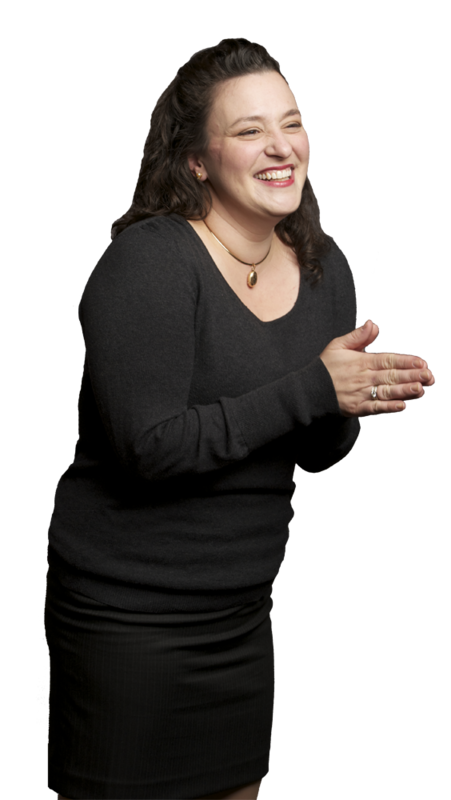 Combining quick wit, broad business acumen, and a strong stage presence Nicole can keep your event running smoothly and on time.